Usually ships within 2–11 business days. 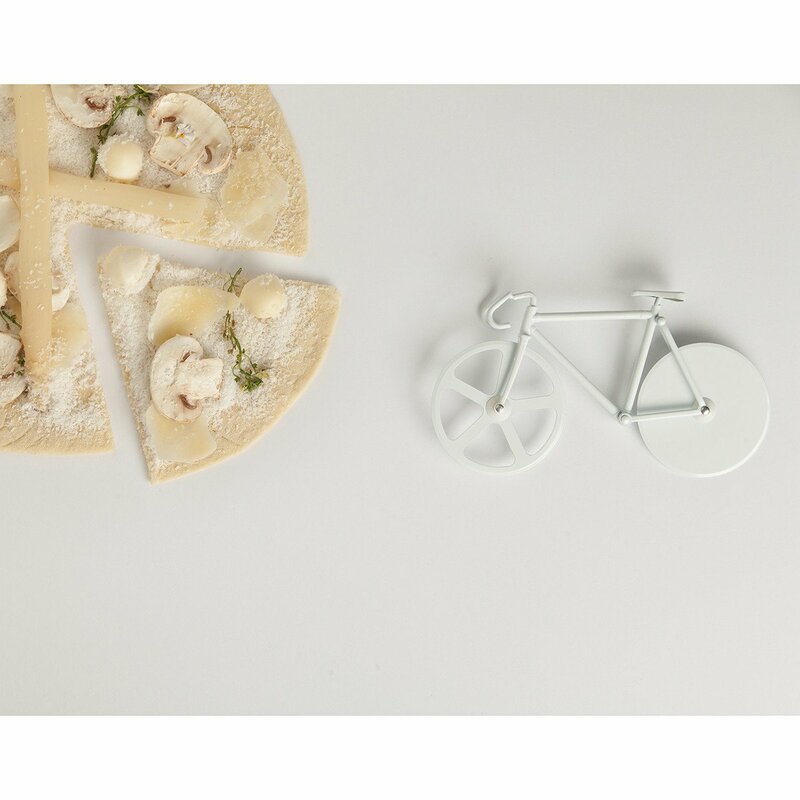 The ideal pizza cutter for bike and pizza lovers. 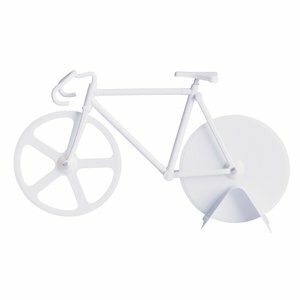 DOIY's Fixie Pizza Cutter is a handheld slicer in the shape of a bicycle. 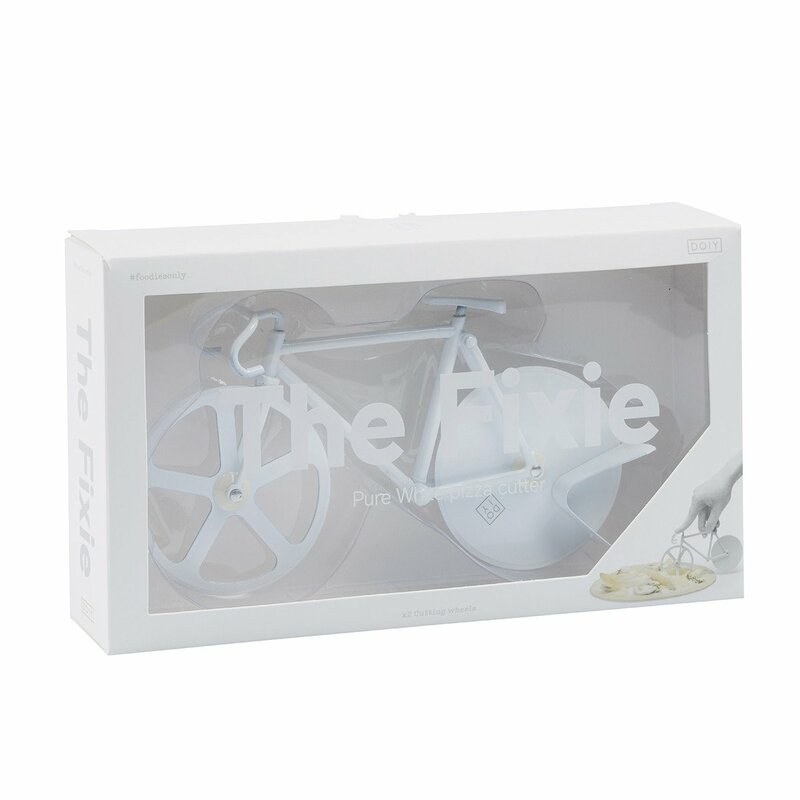 It is designed with tiny handlebars, a seat and coloured frame, plus two wheels which function as the blades. 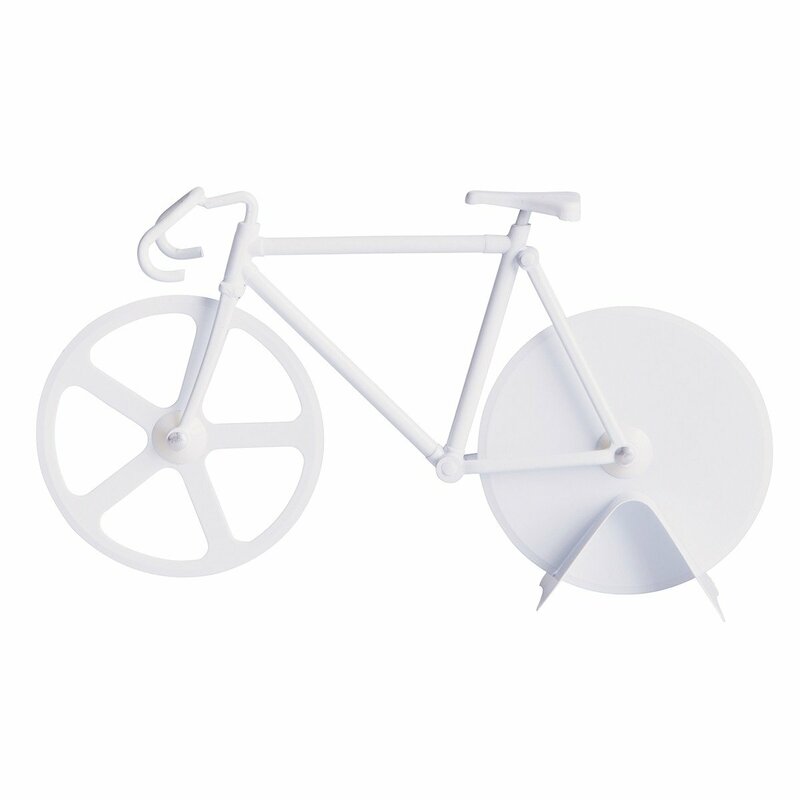 Comes with a bike stand so you can store it upright, on display, when not in use.